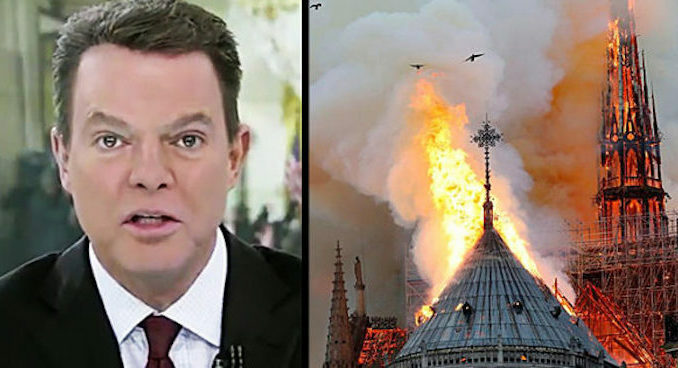 Fox News host Shepard Smith abruptly cut off a French government official who suggested the Notre Dame fire might have been started by Islamists. 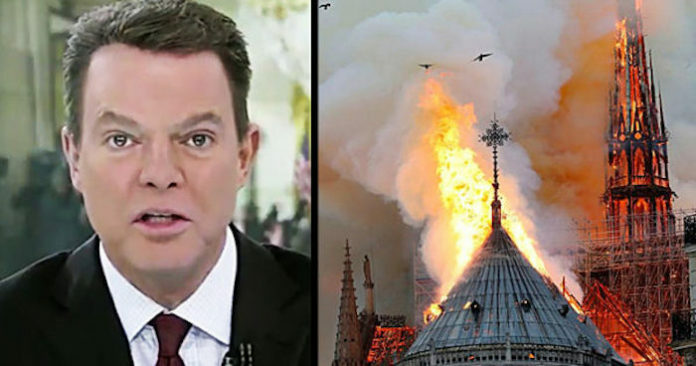 “I would tell you something, even if nobody died, it’s like a 9/11, the French 9/11,” French official Philippe Karsenty said of the cathedral’s fire on Monday. 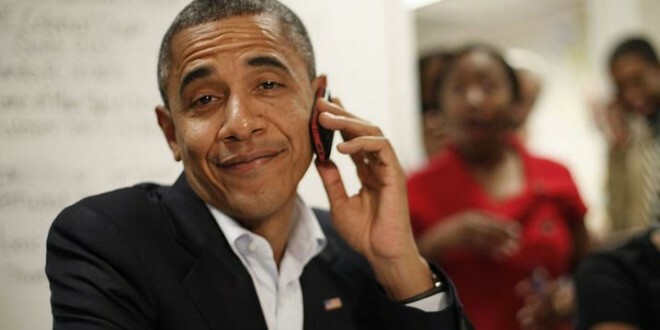 Infowars.com reports: Karsenty then explained the routine Islamic attacks against churches throughout France, and alluded that the media is spreading the “politically correct” narrative that the cathedral’s burning is accidental before being suddenly cut off by Smith.